What do Hawaiians most want above almost all else? 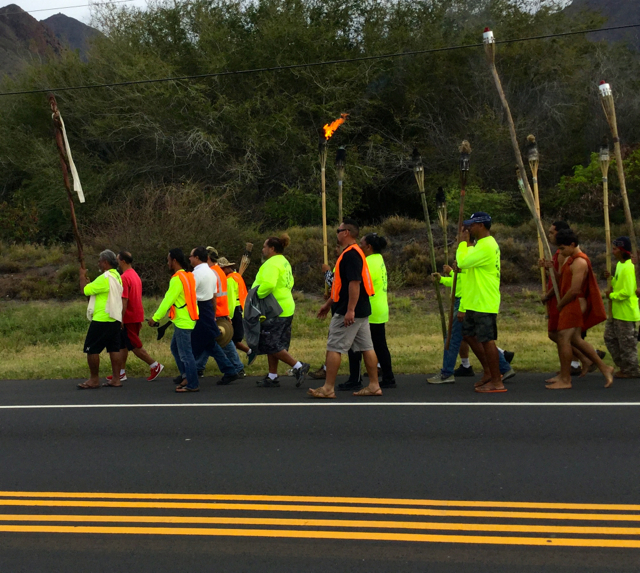 Hawaiians move forward on the march headed by torch holders and led by Kupuna Keomoku Kapu. 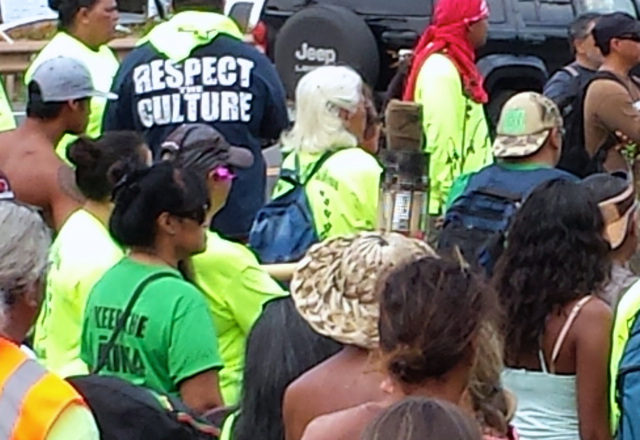 LAHAINA, March 8–Preservation of the aina (land). Yes. Home rule: possibly. But most of all respect for their rich culture. In groups of 10, in groups of a hundred or more, supporters of Hawaiian culture walked 193 miles around the island to connect with their roots, learn Watch for dozens of photos taken as always from a unique perspective as the blogger marched alongside them for most of the way between Olowalu and Lahaina and needs a jacuzzi to recover. in this space in coming days FROM JOYS OF KAANAPALI VOICES OF MAUI TALK STORY, LLC WORLD HEADQUARTERS IN KAANAPALI MAUI. MUCH MORE TO COME. On the way to Lahaina along Honopiilani, named after an ancient king of Maui.